64/C, Lane# 13 Bukhari Commercial Khayaban e Shujaat, Phase-6 D.H.A. 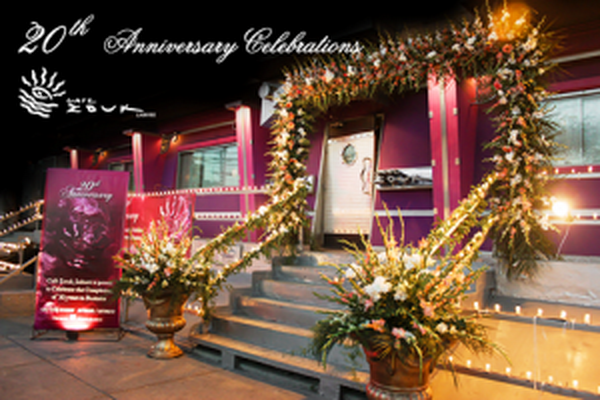 Cafe Zouk is very popular restaurant in DHA Karachi. This restaurant is famous for their Chinese and Continental foods. Their comfortable and joyful environment make people happy.